Laptop Deal Roundup: Save on Acer, Dell & Lenovo Laptops! 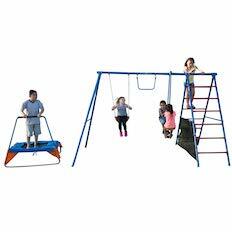 Metal Swing Set with Trampoline and Ladder Climber Now $149 Shipped After $100 Price Drop! Huge Savings at Kohl’s + Get $15 For Every $50 Spent! 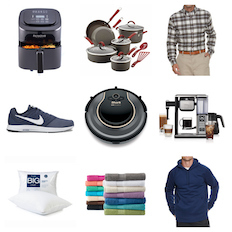 Bath Towel & Pillows for $2; Men’s Shirts/Hoodies $7.99 + Robotic Vacuum, Cookware Set, Air Fryer & More!